Titanfall has dropped on the Xbox One and PC and developer Respawn Entertainment, along with Microsoft, is doing everything it can to ensure a smooth launch day. Things can get a bit hectic when players start filling servers, so the team is deploying a new server update that will hopefully smooth over a few of the game’s launch day troubles. What has your Titanfall launch day experience been like so far? Getting some good games in? 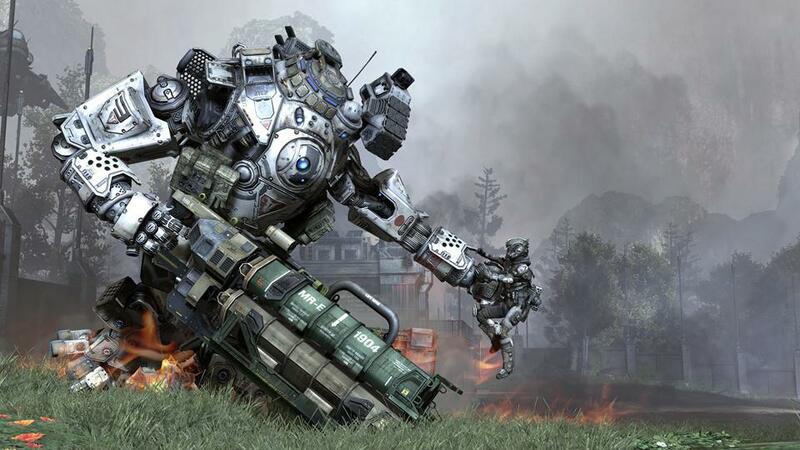 If you haven’t yet, be sure to read up on everything you need to know about Titanfall here.